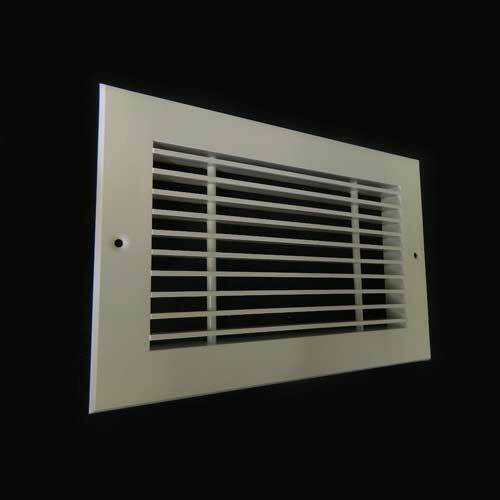 Fixed Blade Return grilles suitable for extract/return air in sidewall applications. Complete with 45° blades pitched 60% free area. Standard flanges are 32mm although 19mm are available with alignment joints to give a continuous appearance. Available with Opposed Blade Dampers, Plenum Boxes and Plaster Frame. 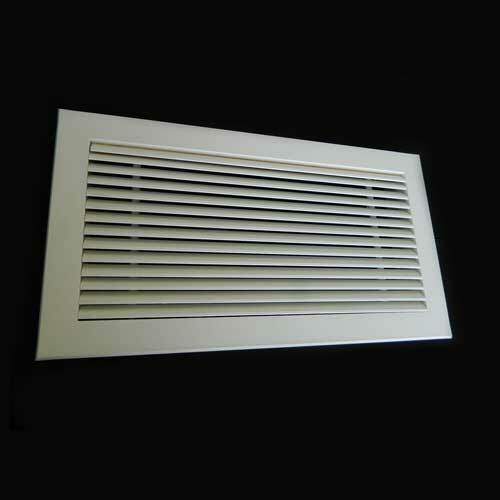 The FBR – Fixed Blade Return Grille is suitable for extract/return air in sidewall applications. They are complete with 45° blades pitched 60% free area. Standard flanges are 32mm although 19mm are available with alignment joints to give a continuous appearance. 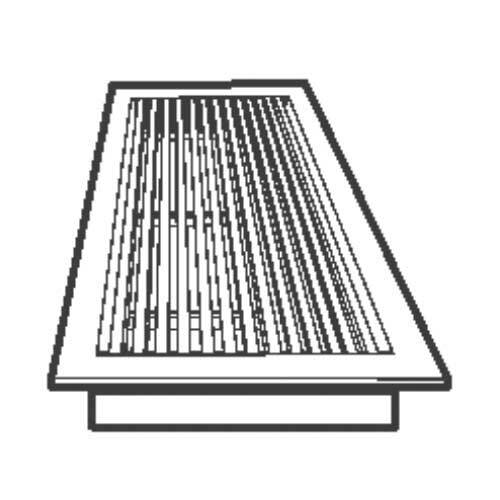 FBR Grilles are manufactured from extruded aluminium sections, the mitred corners being fully welded and linished. Standard finish is RAL9010 or polyester powder coated to the customers colour requirement. Full ordering specifications and example Fixed Blade Return Grille ordering code below. 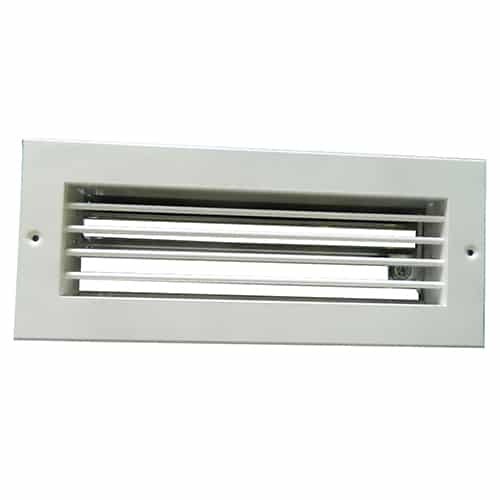 Plenum boxes are accessories for use with Grilles and Diffusers. 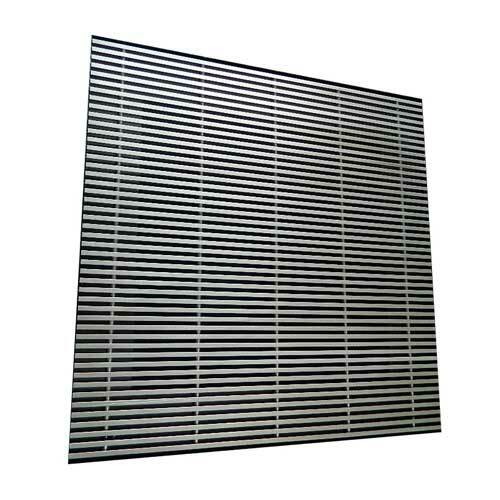 They are designed to equalise the pressure profile within the box and hence provide an even velocity at the face of the Grille or Diffuser without the use of Equalising Grids.